Under current Department of Labor (DoL) rules, salaried workers with certain types of job responsibilities and who are paid more than $23,660 can be classified as exempt from overtime pay. This classification allows for flexible working arrangements, liberating employees from punching a clock, and reducing compliance costs for businesses who don’t have to track what their employees are doing at any given second. The Obama administration, however, objected to the freedom and flexibility offered by those regulations and sought to double the dollar threshold for when someone is required to be eligible for overtime pay, regardless of job responsibilities or the needs of the employee or company. What exactly President Obama thought this would achieve is unclear, but the negative consequences of the social engineering were clear enough to see. For example, one small businessman in Maryland with just 35 employees estimated that the rule change would have cost him $35,000 per year, roughly as much as adding another employee. To avoid this hit to his bottom line, the business owner had planned to do what so many other small business owners planned in response to these new regulations: he would switch his seven employees affected by these new regulations from salaried to hourly workers. Even this fix left him facing higher compliance costs from tracking hours, even as it left his employees with less freedom, flexibility and professional status. Rather than stand aside and allow the Obama administration to push forward with these regulations, the challenging states successfully persuaded the judge to halt implementation. 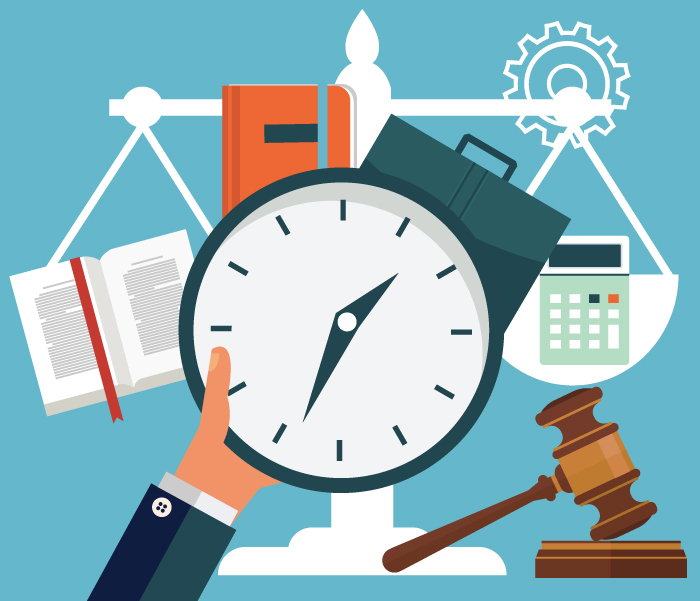 The states correctly noted that the Fair Labor Standards Act (FLSA), the basis of the DoL rulemaking authority, does not actually authorize a salary threshold for overtime decisions, this was made up by the department. Under the FLSA, overtime exemption is supposed to only be determined by job function (those working in an executive, administrative or professional capacity). This is yet another example (thankfully, in this case) of the Obama administration’s aggressive regulatory overreach being slapped down. Given the lame duck status of President Obama, we can only hope that this injunction puts the final nail in his quest to force through these destructive regulations. The new administration must hear the voices of small businesses nationwide and withdraw these overtime regulations on day one. Update: The Obama administration announced yesterday that they intend to appeal the Court's decision freezing their overtime regulations. Given the timing, the Trump administration would be able to pull that appeal once they take office, so one wonders what the Obama administration is thinking... we will keep you informed!